Beth’s positive energy and enthusiasm for assisting individuals to lead fulfilling, healthy lives have won her legions of clients over the years. 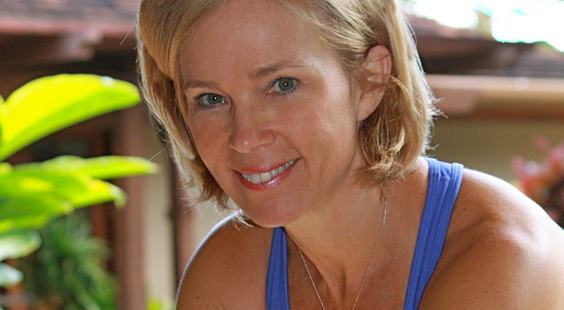 Her career in fitness and wellness began in 1987 following instruction from some of the biggest names in the industry: She is an ACE Certified Group Fitness Instructor and Personal Trainer, Certified Polestar Education Pilates Instructor (Mat, Reformer and Apparatus) Certified Wellness Coach by Wellcoach, Inc., Certified Spinning, Body Pump and PiYo instructor. Most recently, Beth has become a sought after speaker and presenter on health and wellness at various conferences throughout the country. “Inspiring individuals to believe in themselves is what I do,” she says. Mark at an early age knew that Tennis was his career path. He ranked in the top 2 during his junior profession and at age 18 won the New Zealand nationals and finished the year ranked no. 1. First at the University of Florida, then at the University of Hawai‘i at Manoa on a tennis scholarship he continued to play at a high level and by his senior year he ranked in the top 50. He coached at Punahou High School, the Waialae Country Club and briefly at the O‘ahu Country Club. 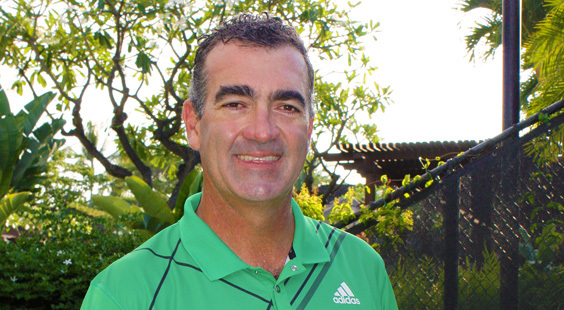 Before coming to Hualalai Resort, Mark was the Head Tennis Professional at the Hilton. 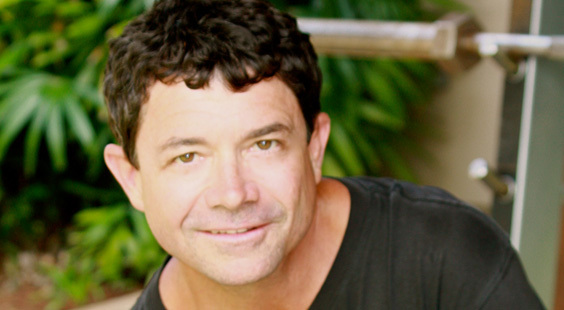 Originally from New Zealand, Mark is married to Gina and is a proud father of two Zane (8 years) and Chloe (21 months). In his spare time he coaches his son’s soccer team.